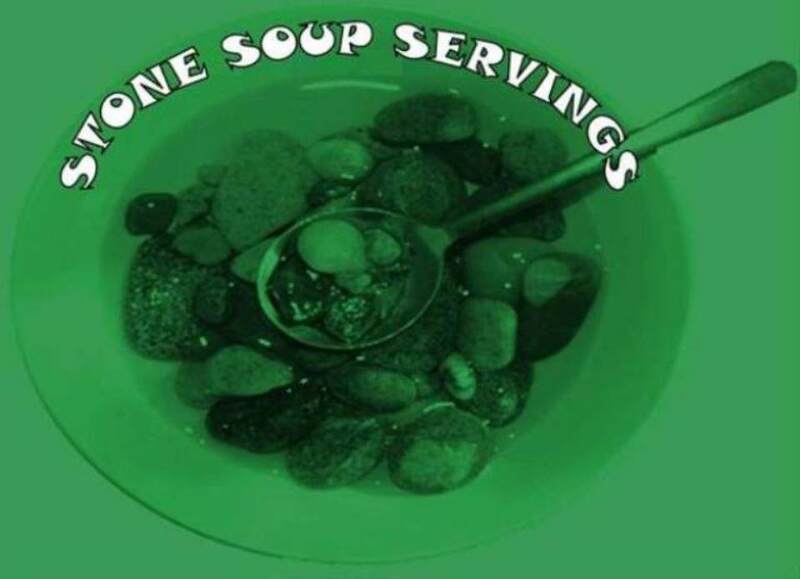 Stone Soup Servings is a regular series for Oddball Magazine that features upcoming features at Stone Soup Poetry, the long-running spoken word venue in the Boston area that has recently partnered with Oddball Magazine. Stone Soup Poetry meets from 8-10 p.m. every Monday at the Out of The Blue Art Gallery at 106 Prospect Street with an open mike sign-up at 7:30 p.m. This coming Monday’s feature is Carolyn Gregory, author of Open Letters and Facing The Music, which will be out in January of next year. My father’s soul was born in water. fearless of sharks and barnacles. I am made of water, too. leaning into dark water and his arms. tumbling through the green vortex. I did not speak that day. where children scream with joy. and I am weightless as flotsam. their bellies golden with evening light. Water dissolves the shore and distance. while the lighthouse turns pink in sunset. stroking toward the gray horizon.